You don’t know how excited I am to feature this new release on my blog today. Pets and Mystery go hand in hand, right? Well, they do in my world. 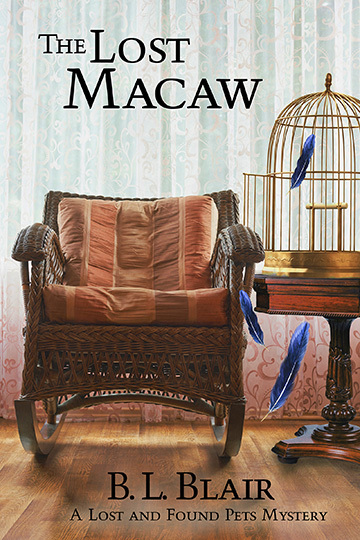 The Lost Macaw is the fourth novella in the Lost and Found Pets Mystery series.